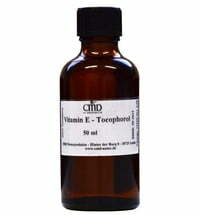 The term "tocopherol" encompasses various vitamin E derivatives. 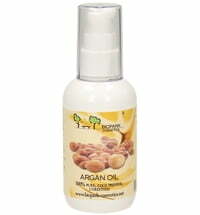 It contains powerful antioxidants and protects cells and is, available in greater or lesser quantities in vegetable oils. 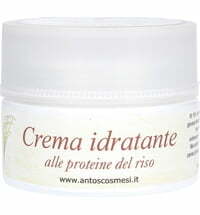 It is thus the best plant-specific protection against oxidation. Additionally, tocopherol binds moisture in the outer layer of the skin. 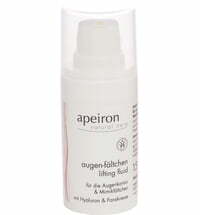 It affects cell renewal and has anti-inflammatory properties and reduces skin damage caused by UV radiation. 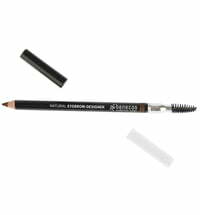 The skin texture is also much smoother. Tocopherol is non-irritating and is very well tolerated.